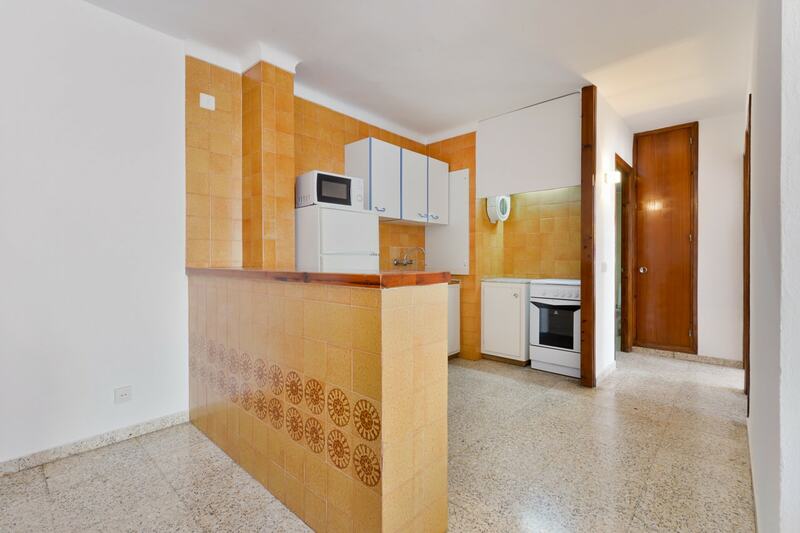 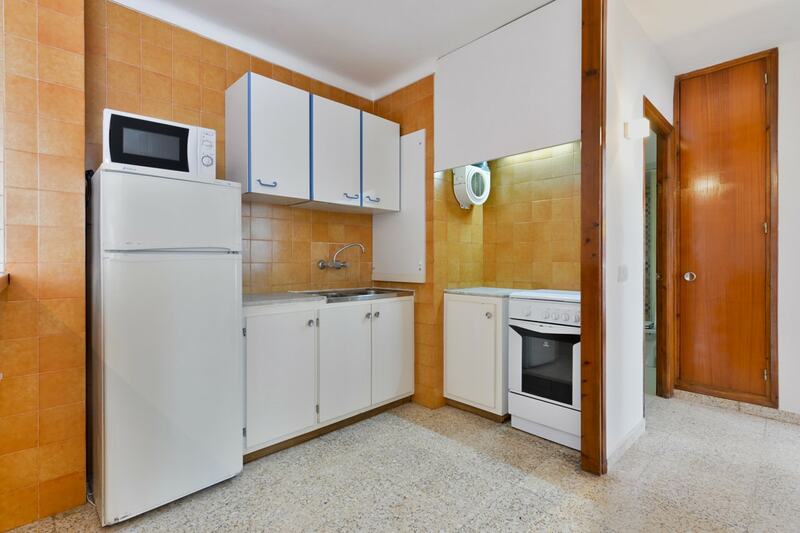 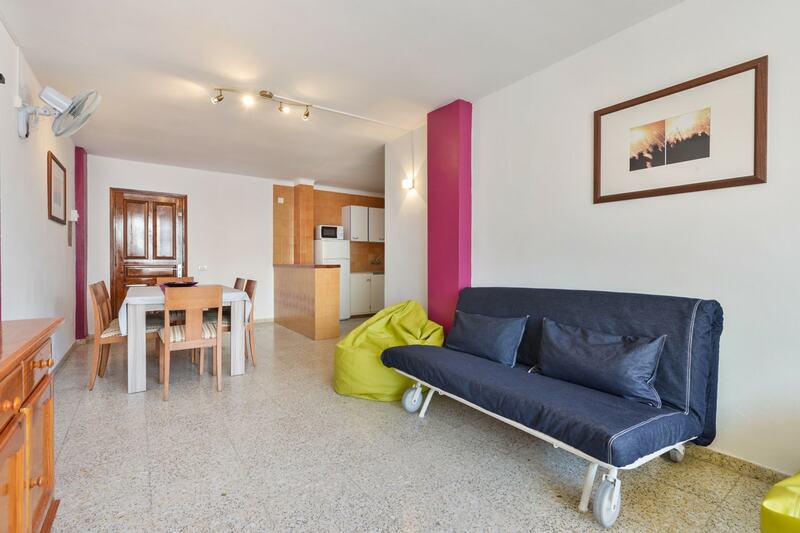 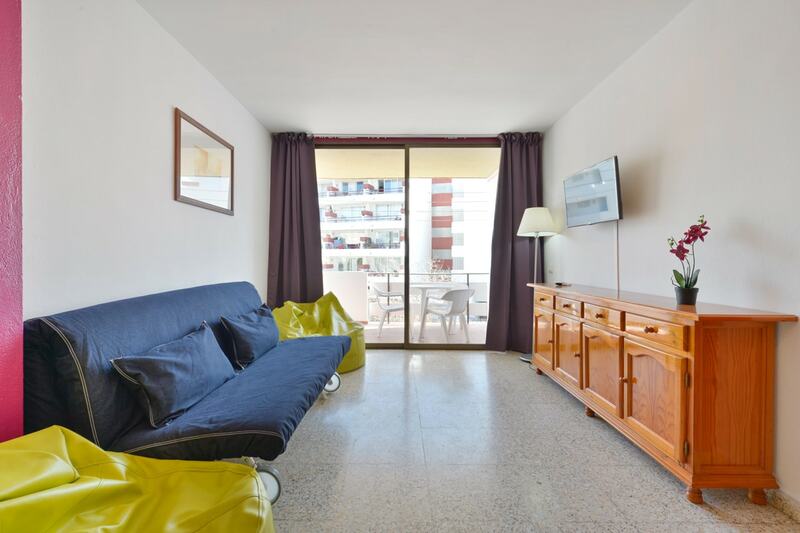 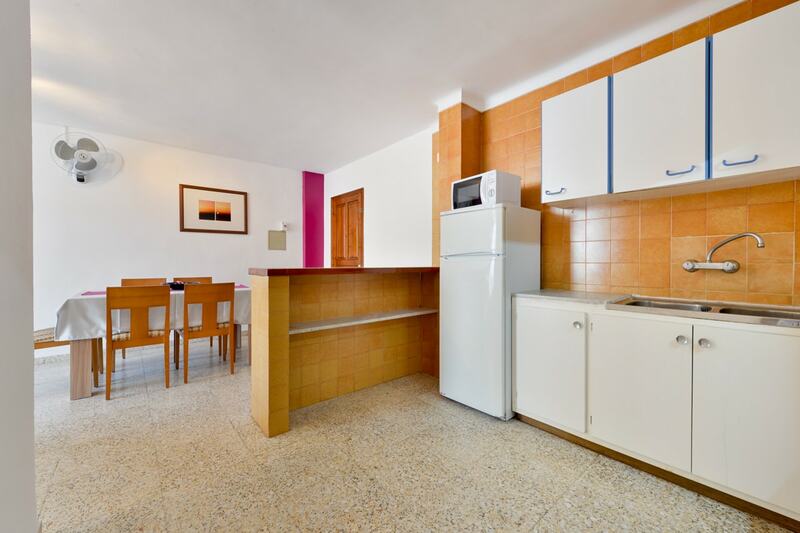 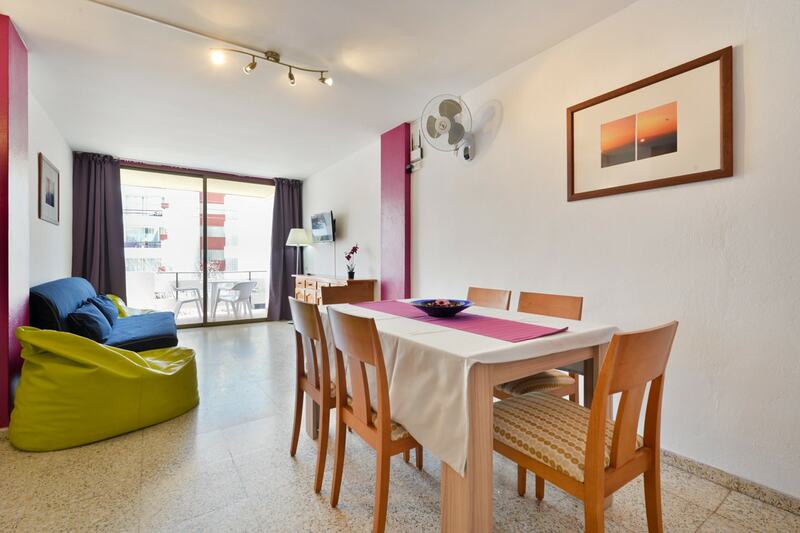 Located in second sea line in Playa Figueretas, Ibiza apartment is spacious and basic. 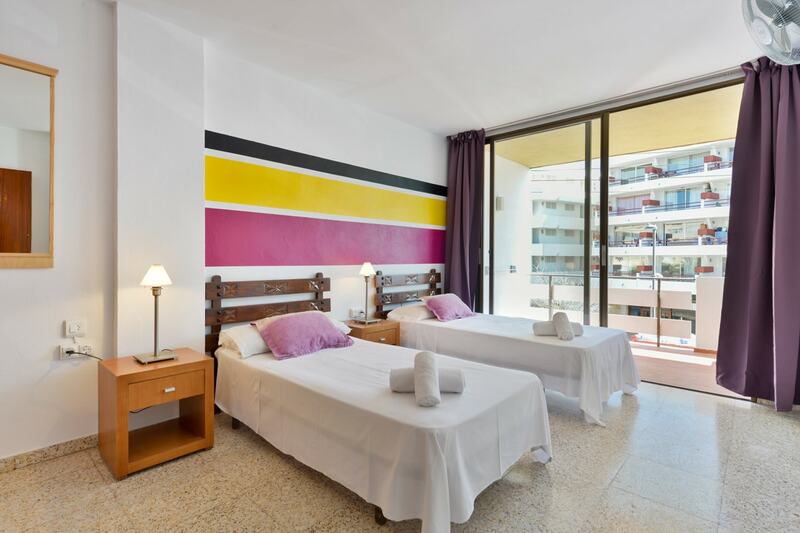 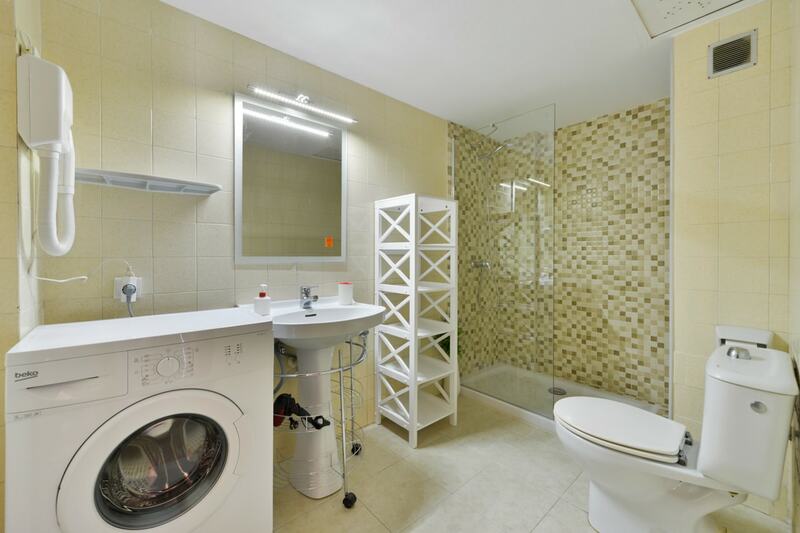 The apartment is basic structure and is composed of two double bedrooms (double or twin beds), a bathroom with bath and shower, a lounge with kitchenette and TV, double sofa bed and a balcony overlooking the sea (in most cases). 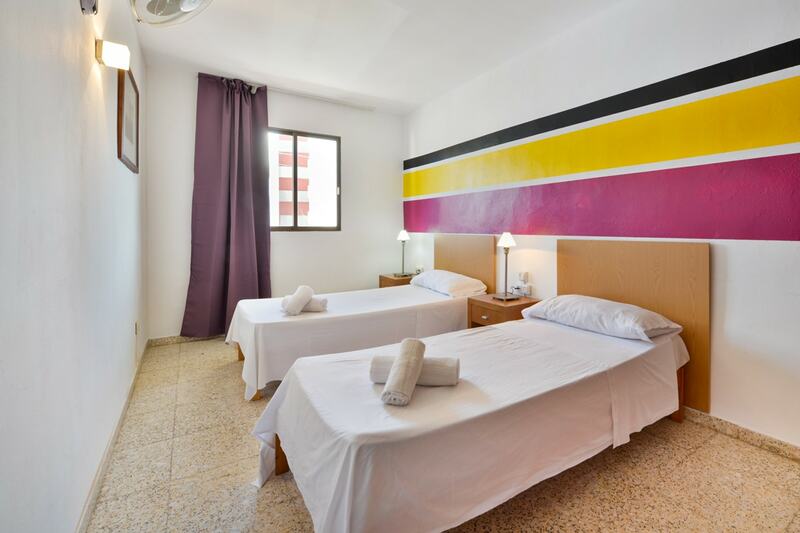 The accommodation is equipped with a fan and wi-fi. 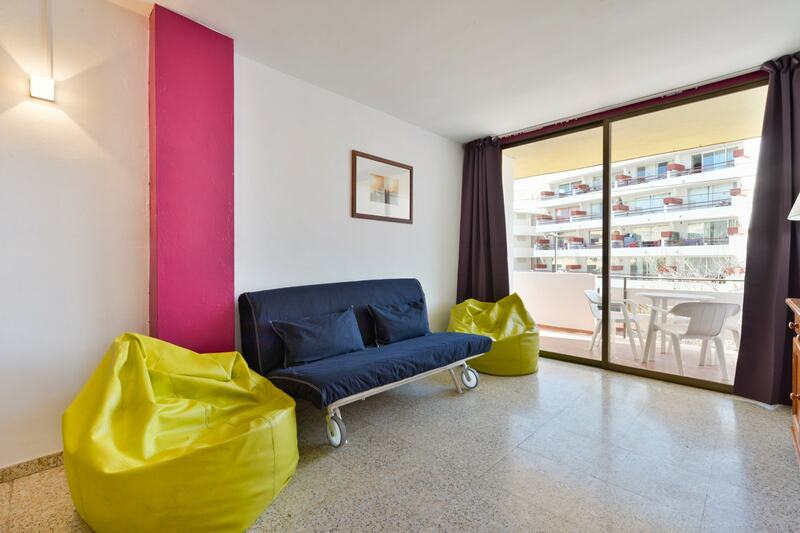 The building is located in a strategic area of Ibiza, only 1 km from the center (the port) and 1.5 km from Playa d'en Bossa (Ushuaia, Space, Bora Bora Beach Club). 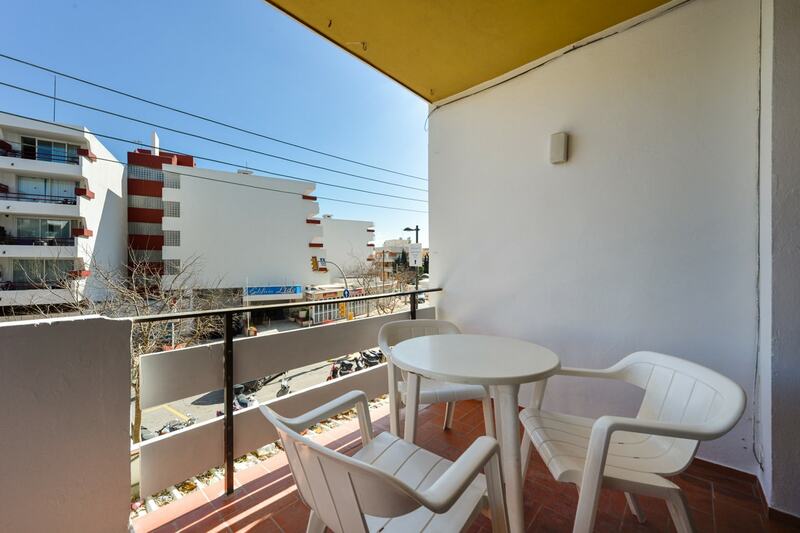 The bus stop is in front of the complex; The area is fully served by supermarkets, bars, restaurants and shops.